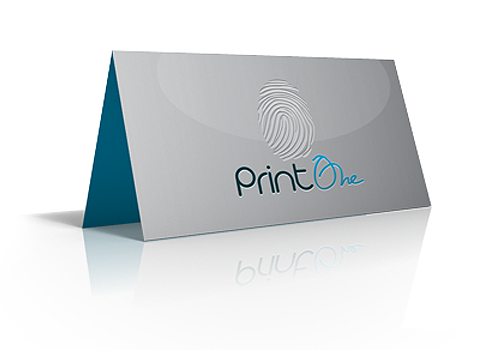 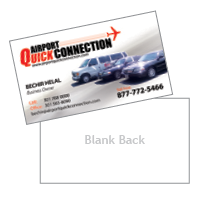 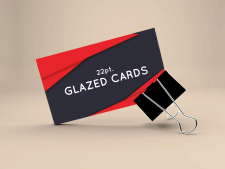 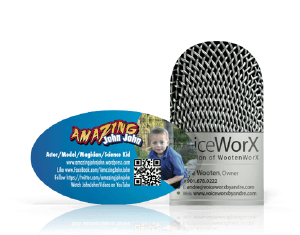 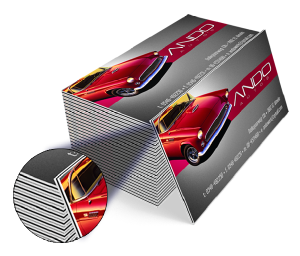 Stand out from your competitors with this exclusive Fold Over Business Card. 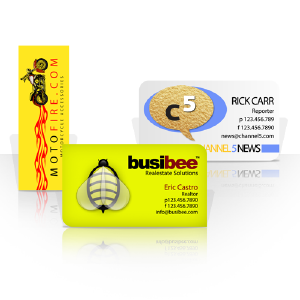 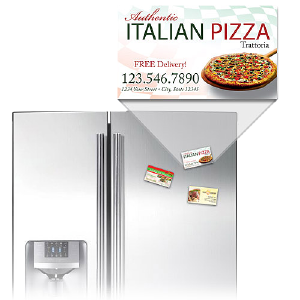 The 3D design offers plenty of space to highlight your business’ key selling features, along with your important contact information. 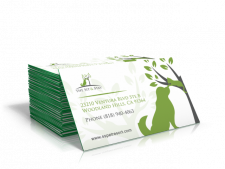 With its unique foldable shape, you can be sure you’ll stay top of mind the next time you give a potential client your business card. 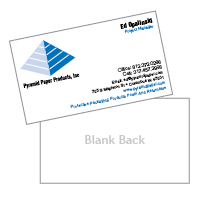 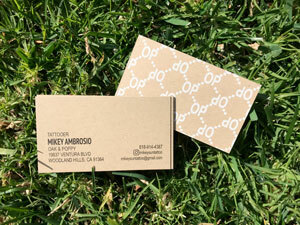 Folded business cards are ideal for businesses that don’t fit into the traditional 2” x 3.5” space. 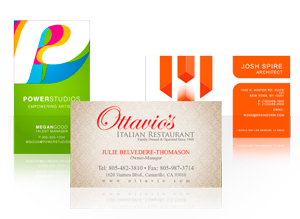 Highly sought after in the restaurant, marketing, and design industry, these fold over business cards ensure you’ll stand out in a saturated market. 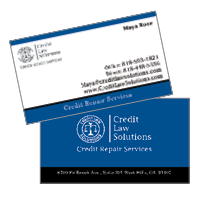 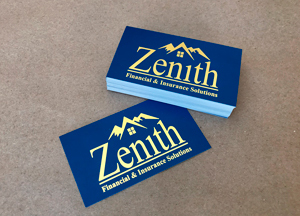 With twice the space available, you can include more than just your contact information and provide potential clients with a lasting memento that will keep you top of mind. 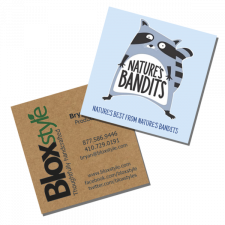 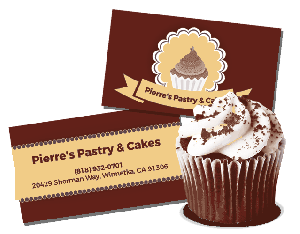 Use this foldable card design to include directions to your store, design images, or your social media handles. 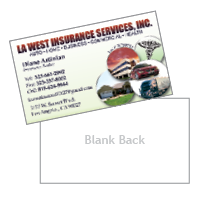 With the additional space available, you can use this custom business card as a mini portfolio to showcase why you’re the best in your industry.